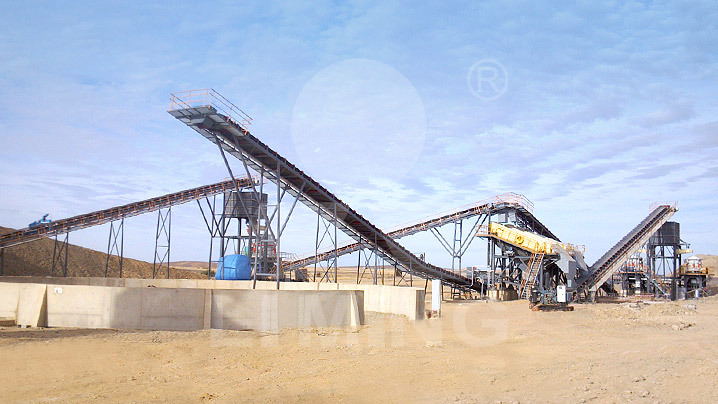 One of our state-owned enterprise customers bought one set of equipment of 200tph for granite crushing. The production line is of large output. It supplies high quality sand aggregate for the local road construction. Our customer is quite content with our products.